ABC announced today that American Idol will return for its second season on the network - and what will be its 17th overall. The good news comes two weeks ahead of the revived singing competition's season finale, which will cap a solid return to television for the long-running reality series that was cancelled by Fox in 2016. 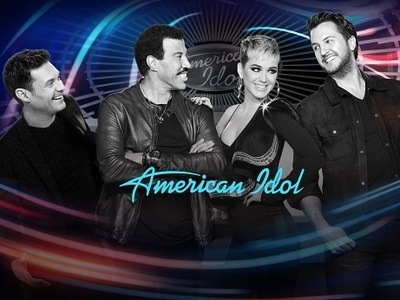 It is not known if ABC plans to keep American Idol as a mid-season player or whether it will consider adding the show to its regular fall line-up for the 2018-2019 season. We do know that host Ryan Seacrest and the new judging panel of Katy Perry, Luke Bryan, and Lionel Richie will all be returning.